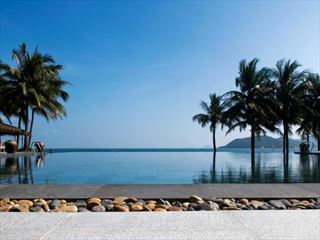 Modern and stylish, Mia Resort is a great hotel if you’re looking for somewhere luxurious to settle and unwind. 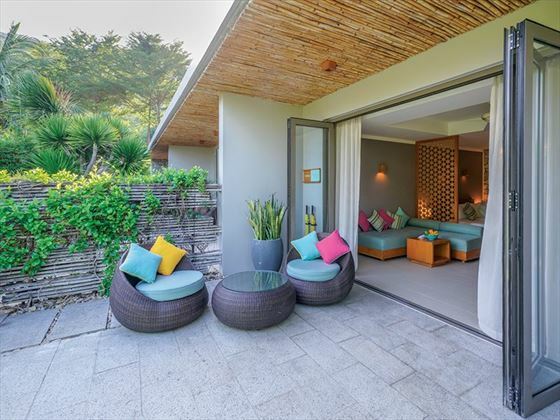 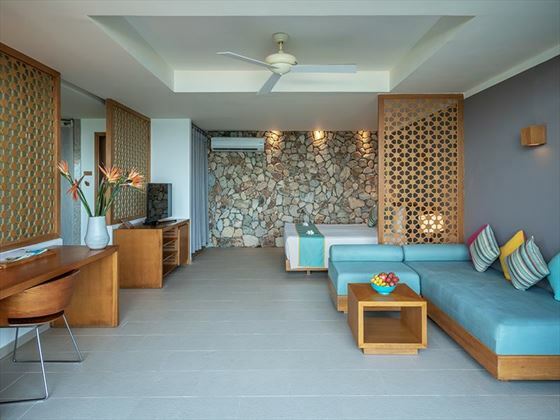 The facilities are excellent and there’s a real home away from home feel to the resort – it's definitely somewhere you’ll be in your comfort zone from the moment you arrive. 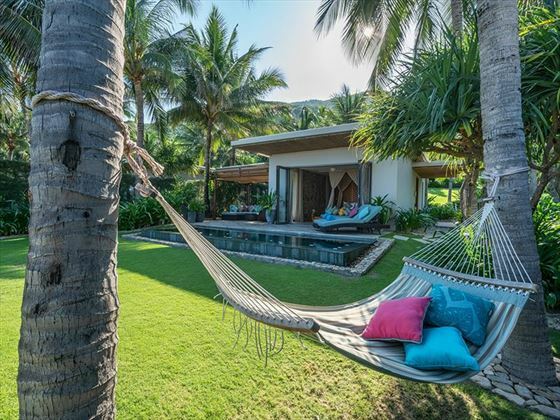 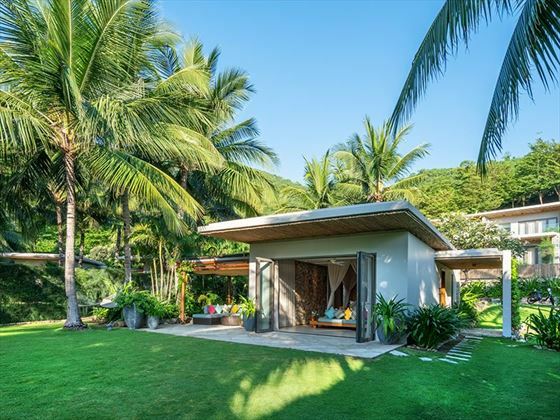 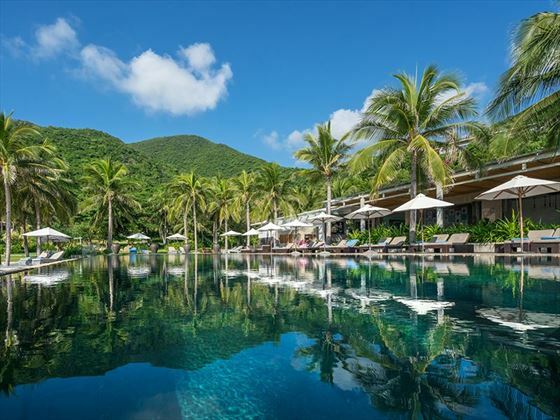 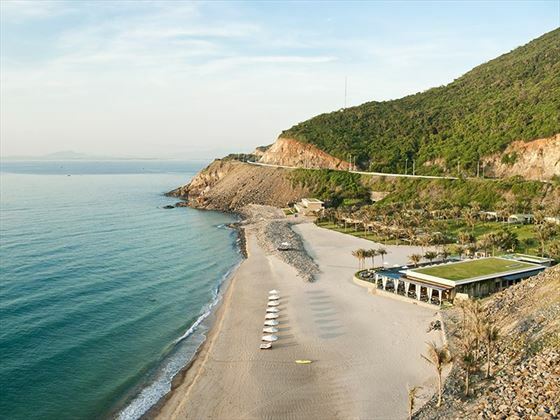 Make sure you head into nearby Nha Trang if you’re looking to absorb a little Vietnamese culture or just stay and chill out at the resort if you’d prefer a quiet holiday in the sun. 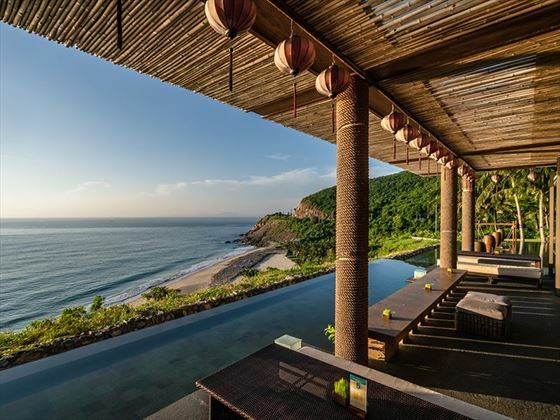 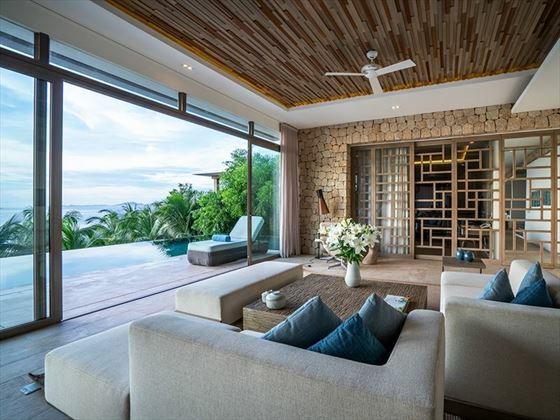 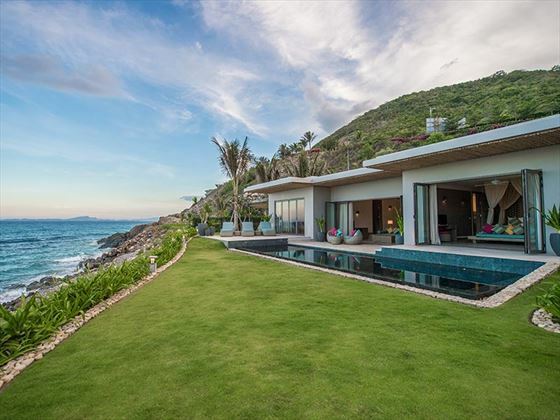 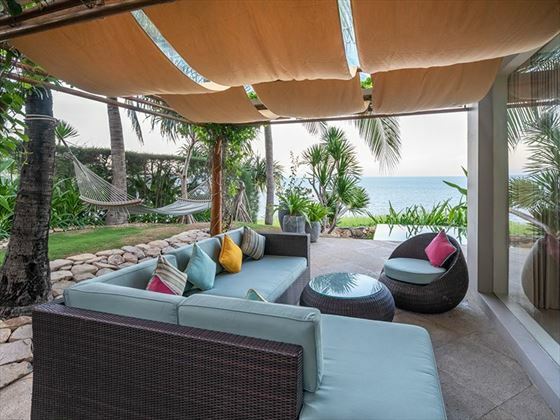 Enjoying a prime location on Vietnam’s south-eastern coast, Mia Resort is perfectly positioned for a relaxing beach break. 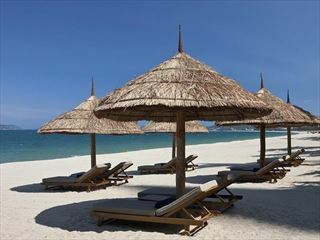 Those seeking some activity can head to Nha Trang's city centre, which is just a short drive away. 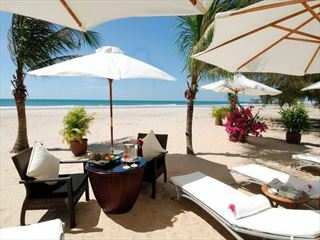 Here, you've got access to a whole range of shops, restaurants and bars as well as the cities musuems and art galleries. 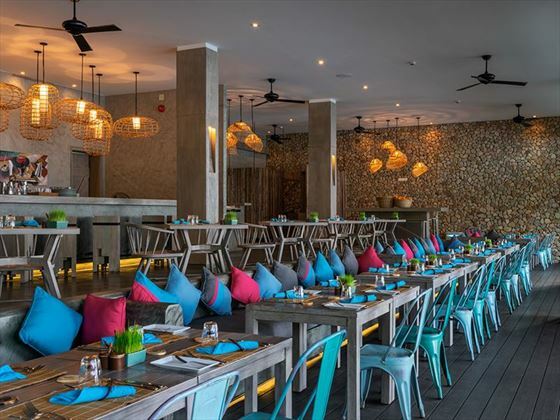 Sandals – stylish restaurant serving Vietnamese cuisine and other international favourites. 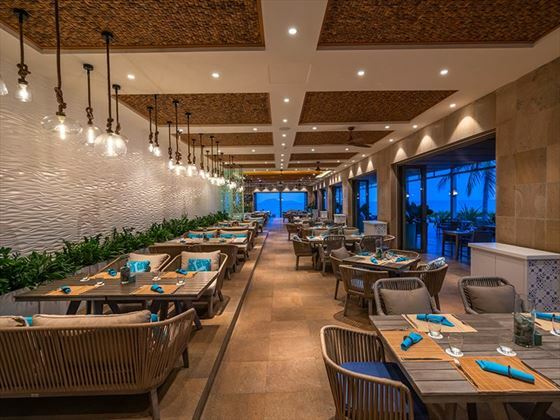 Mojito’s – classic cocktail bar overlooking the sea.